Deathmatch #4 came out. Did you get your copy? Also, on June 19th, Outlaw Territory Vol. 3 comes out from Image. 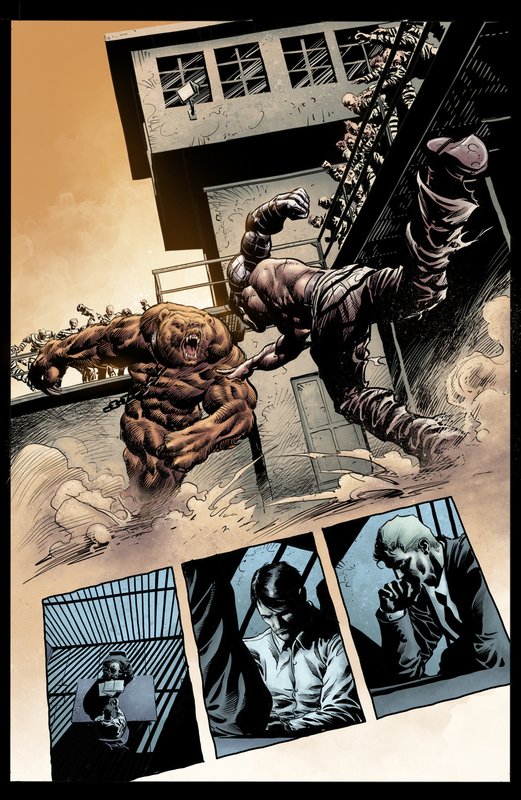 It’s an awesome western anthology and I was fortunate enough to color one of short stories (a few pages of which I posted here a while back) with words by Jonathan Callan and art by Alison Sampson. And we’re not the only reasons to pick it up. Lots of great stories by great people. 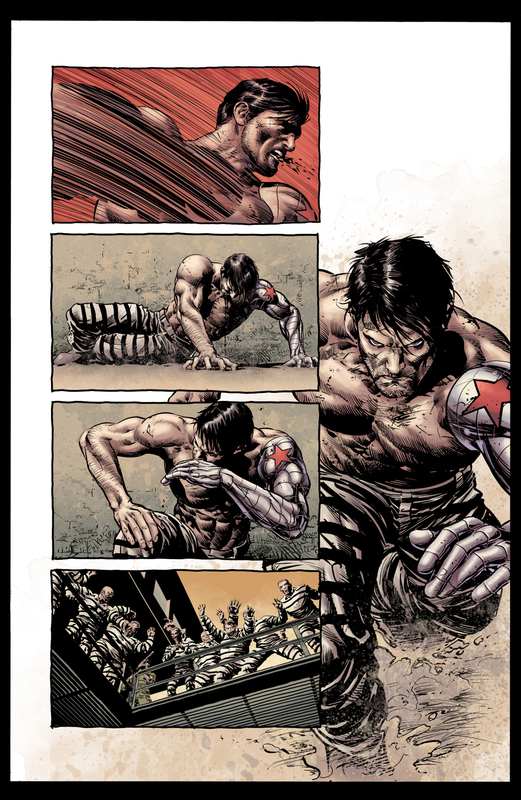 Finally, what you came to see, a couple of new samples I colored up over Captain America pages by Mike Deodato, Jr.